I pass this nice house walking to the post office. It’s on Kinsey Street and you would not usually notice it unless you are on foot. 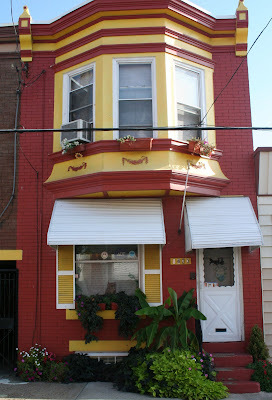 It’s always well kept in an area close to Frankford Avenue which would usually attract a lot of street debris.